A news story broke, last week, with details of a report showing the amount of salt levels in packaged bread. Whilst the report, published in the online journal BMJ Online, acknowledged that a loaf of bread contains 20% less salt than it did 10 years ago, it claims that further salt reduction targets are still needed to cut deaths from heart attack and stroke. But The Federation of Bakers (FoB) has hit back stating that the data used in the report is outdated. It’s not the first time packaged bread has come under heavy fire. And the baking industry seems to recognise the continued criticism they receive. 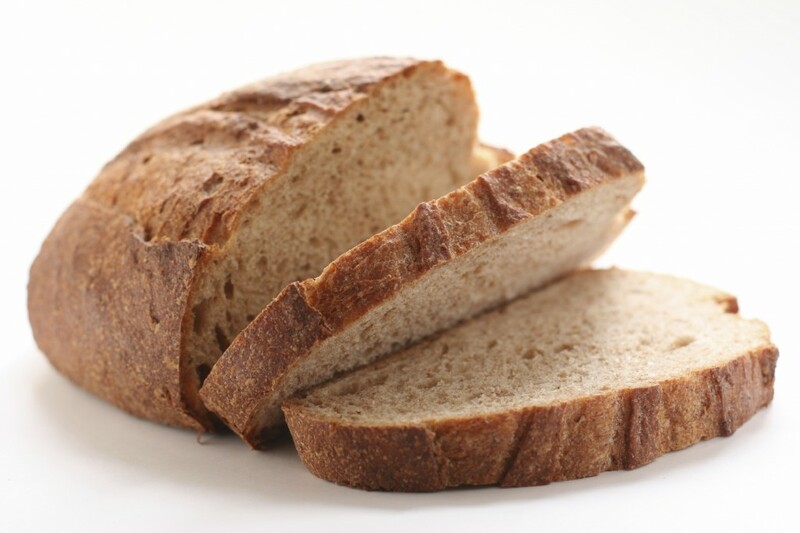 Last month key figures met at the FoB’s annual conference to agree that more needed to be done to improve the image of sliced bread and defend it against ‘bread bashing’ in the media. As we’ve said before consumer groups campaigning for lower salt levels have little evidence to base their recommendations on. Like the data used in the BMJ report, the evidence available to support the view that lowering salt intake would result in fewer heart attacks and strokes is outdated and insufficient. So, what is needed now is a new, population wide study identifying the effects of salt consumption. Because until we can clearly see that cutting salt consumption does more good than harm, it is unfair of consumer groups to place the baking industry under constant scrutiny.